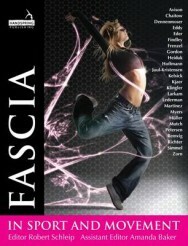 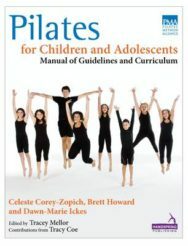 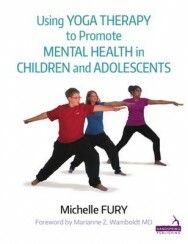 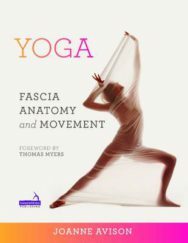 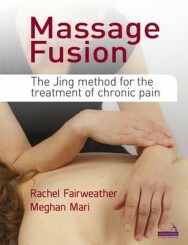 Handspring Publishing focuses on the manual and movement therapies complementary to medicine. 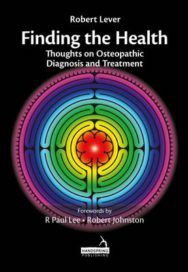 These disciplines are growing in response to demand from clients who want a more holistic approach to illness and wellness. 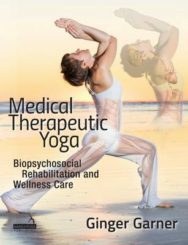 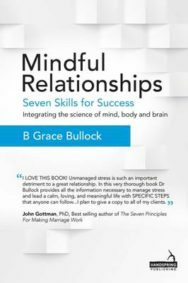 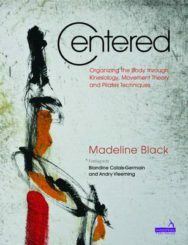 Our books and journals provide educational, research-based material to help therapists learn new techniques, understand the scientific background to what they do, and serve their patients better. 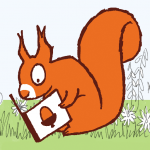 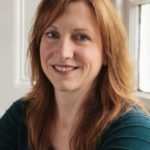 Run by three editors who between them have over 100 years experience of the health markets, Handspring Publishing offers authors and customers a focused, flexible service that’s highly responsive to their needs and interests. 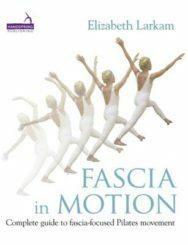 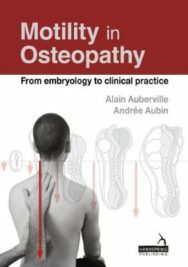 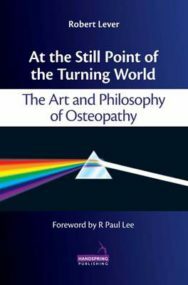 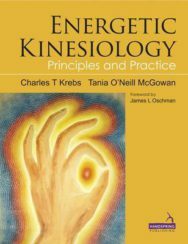 The forward list includes landmark books by such gurus of the manual therapy world as Leon Chaitow and Robert Schleip; and the first ever textbook to put the growing discipline of energetic kinesiology on a scientific footing.